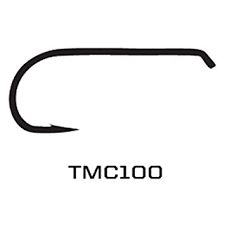 Tiemco’s advanced method has revolutionized the design and manufacture of fly hooks. Tiemco has become the world-wide leader by introducing new hook styles that let flies more life-like and by pioneering new manufacturing processes, such as chemical sharpening that improve hook performance. Each year we add new hook designs, extending the range of our hooks to meet the expanding needs of innovative fly tyers. Each Tiemco hook style is designed specifically to satisfy the most demanding customers in the world: the fly tyers who depend on Tiemco hooks.